Check out the new track from Scott, he never disappoints. His Thght Process interview is below. Peep. 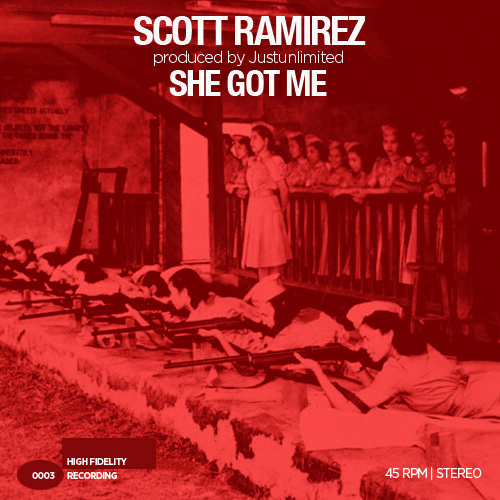 Scott Ramirez-Despite the ups & downs, this was a very creative &amp; productive year. I’d go into detail but that’d be a novel onto it’s own. I’m just proud of the accomplishments I’ve gained in these past 12 months. Just gotta keep the momentum going, I’ve got more on the way. And ScottRamirez.ca coming soon to a computer screen near you!